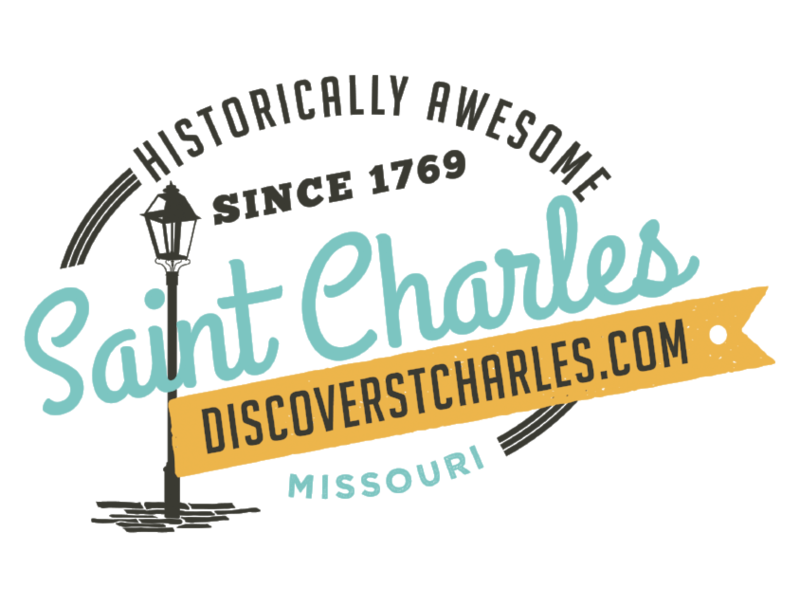 Once a hub for westward expansion and river travel, Saint Charles continues to provide excellent lodging for both eager visitors and weary travelers alike. Today, with I-70 running east-west and Lambert-St. Louis International Airport nearby, Saint Charles is an easy and convenient destination. Search the listings below to find just the right hotel or B&B for your next visit. Or, need help to find the special combination of amenities and location that are just right? Feel free to contact us.